To best suit the needs of our diverse clientele, we offer the convenience of several different account types. Designed for companies or individuals that spend a minimum of $2,500 per month. Avalon sends out invoices daily and offers electronic or mailed invoices. For the company or individual that wishes to put all account charges on one credit card. Avalon processes credit cards daily and mails or emails all paid trip receipts to the cardholder. Automatically charge trips to a credit card on file. 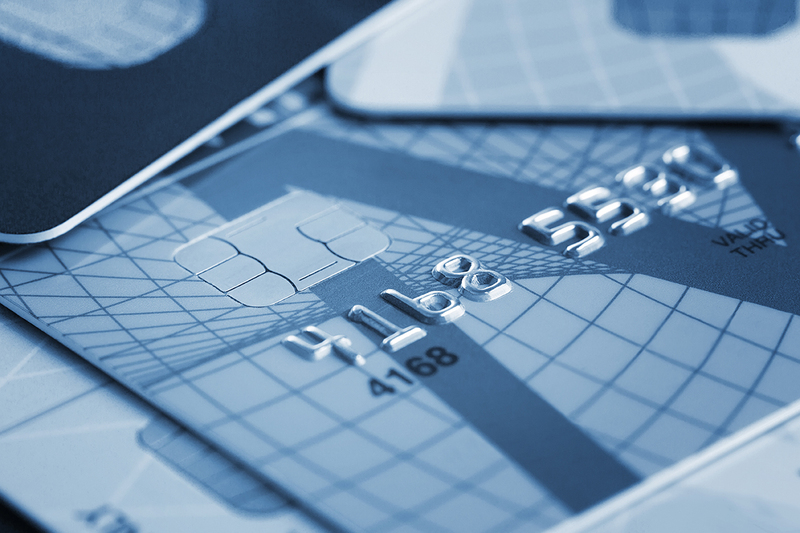 As above, cards are processed daily and receipts mailed or emailed to the cardholder.